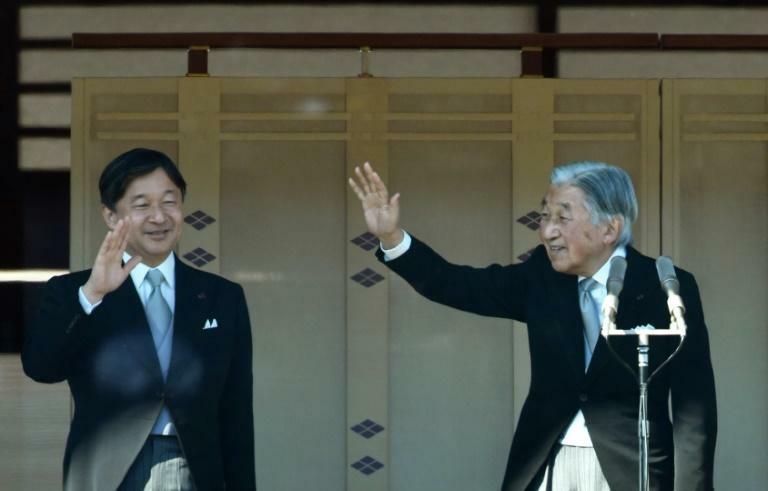 The abdication of Japan's Emperor Akihito next year will be quite literally the end of an era, the Heisei era of his rule, and behind closed doors, talks on the next era have begun. 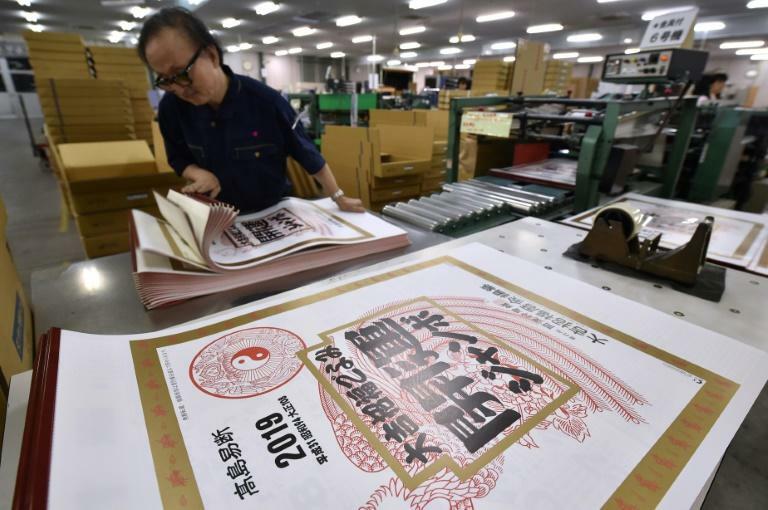 Japan is the only country in the world still using Chinese-style imperial calendars. It might be 2018 in much of the world, but in Japan it is Heisei 30, or 30 years into Akihito's reign. 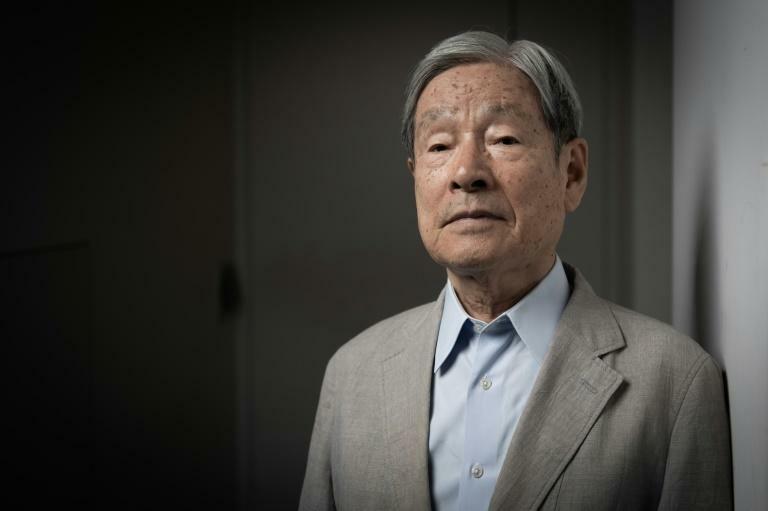 "It is easier to imagine what the time was like if you have eras," said Kunio Kowaguchi, president of major calendar maker Todan. "For instance, we remember it was early Heisei that the bubble burst," he said, referring to the collapse of Japan's speculation-driven economy. The upcoming end of the Heisei period was even reportedly a factor in the government's decision to implement death sentences this year against 13 members of the Aum cult behind a 1995 sarin attack. Government officials apparently wanted to a draw a line under the cult's attacks before the Heisei era ends. All 13 executions were carried out in July. Japan has had nearly 250 eras or "gengo" since adopting the system in the 7th century. But more recently, an era has run the entire length of a monarch's rule. With just months to go before Crown Prince Naruhito ascends the Chrysanthemum Throne in May 2019, speculation about the new name is growing. And calendar makers like Kowaguchi are particularly eager to hear. His company produces 10 million calendars a year, many featuring both Western and imperial dates. He starts printing products a year before release, so it's already too late for his 2019 run to feature the new name, but he's hoping for a decision in time for the 2020 batch. It has inspired comparisons to the "Y2K" bug ahead of the year 2000, when experts worried about a tech apocalypse fearing that computers would not understand the new date. "What is largely different from the time of the Y2K problem or the switch to the Heisei period is that IT is widely used and information is passed around among internet-capable devices," said Kazunori Ishii, a spokesman at Microsoft's Japan arm. "We can't predict exactly what will happen," he said, though he added that major disruption was "unlikely". The 84-year-old emperor's decision to abdicate has given experts a rare head start in choosing the new era's name. Reports initially suggested the name would be announced in 2018 but there have been rumours of a delay. And because each era name is considered "sacred", any name put forward but rejected in the past cannot be proposed again. One of the few people familiar with the challenge is Junzo Matoba, a former bureaucrat who helped look for new names during the last years of emperor Hirohito's Showa era, in the late 1980s. "Some people thought it was irreverent to think about the next era" while the emperor was still alive, he told AFP. "I had to work secretly." "I found myself caught up in such a difficult task -- I was sitting under the Sword of Damocles," the 83-year-old told AFP. By 1988, the search was narrowed to three contenders, and when Hirohito passed away on January 7, 1989, a panel of experts, politicians and ministers quickly approved "Heisei", meaning "becoming peaceful both inside and outside the country". Japan's government is believed to have a shortlist of names, but has been mum on potential choices or an announcement date, despite the growing interest. "Japanese people love to 'reset' things," said Matoba.